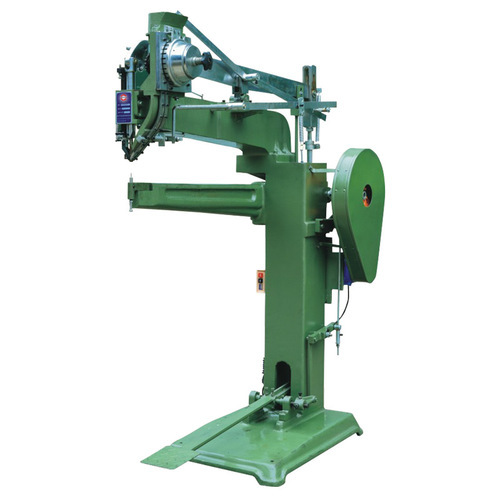 Welcome to Anlian Machinery Website ! 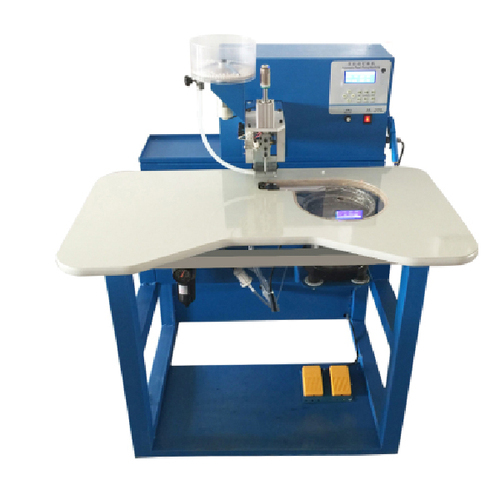 Dongguan Anlian Hardware Machinery Co。, Ltd is a professional equipment manufacturer of pearl and nail riveting machine, riveting machine, eyeleting machine and pattern sewing machine. 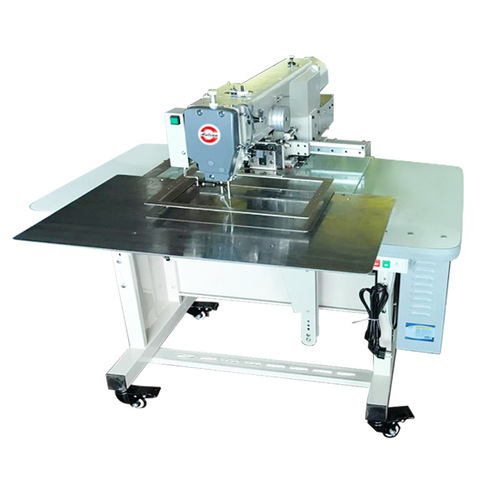 Anlian is a company combined with scientific research, research and development, manufacturing, sales and service with strong domestic and overseas advanced technology introduceing a new generation of advanced models with convenient and safe operation as well as high efficiency. 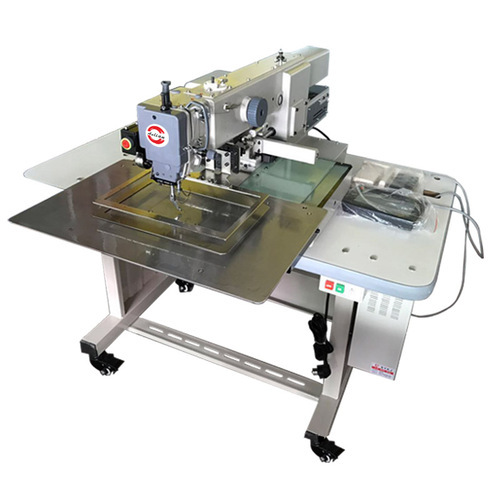 Anlian uses a complete, scientific quality management system to meet the needs of our customers. 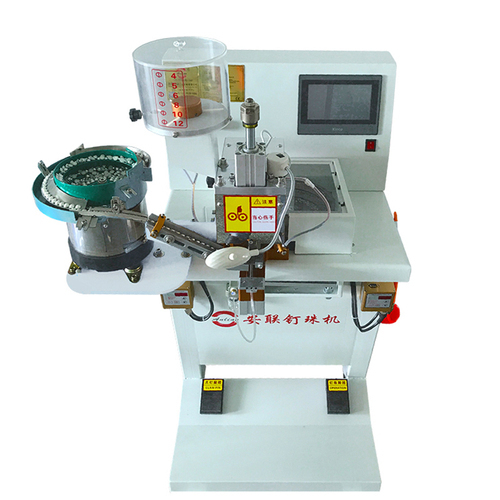 Anlian’s equipment is widely used for luggage, clothing, shoes and hats, corns, electronics, golf bags, perambulator, folding chairs, turnover box, cosmetic box, buttons, lighting, hardware, toys and other industries. 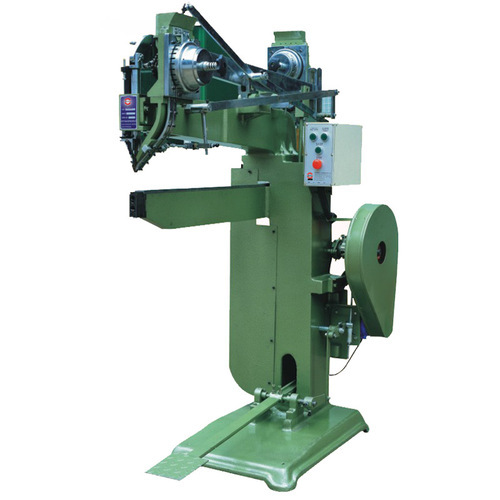 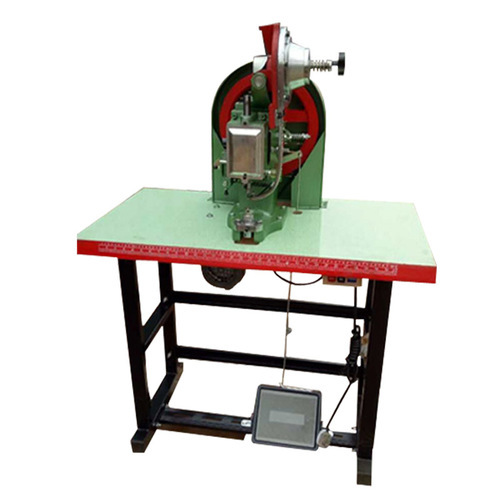 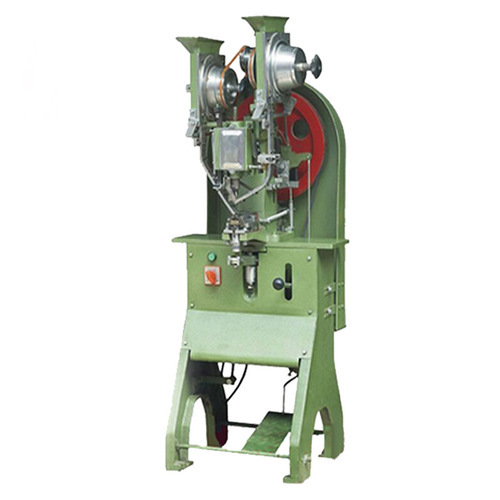 At the same time, according to the customer demand, the company can customize all kinds of pearl and nail riveting machine, riveting machine and eyeleting machine equipment and related accessories.